Tyler Logan reluctantly agrees to pose as the girlfriend of her in-the-closet gay BFF at his company's annual retreat. Stupid idea, but simple. She'd done it a dozen times before. 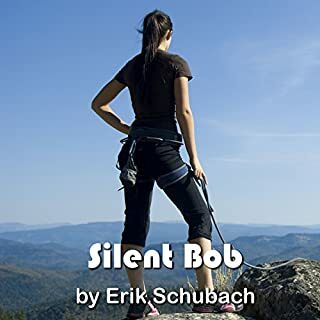 Kristin Walker, doesn't want to go on this trip, be the perfect hostess, or be the boss's wife anymore, but finds herself trapped in all three. 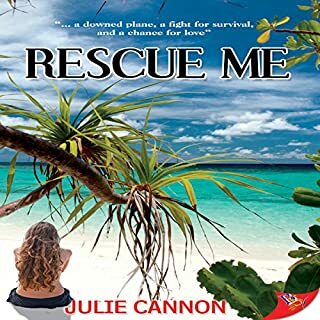 When an unexpected turn of events transforms their three days in paradise into a fight for survival, both women struggle against the odds and their own fears. It was a good story, it just needs a full ending. I am so tired of the use your imagination as to what happens next endings. 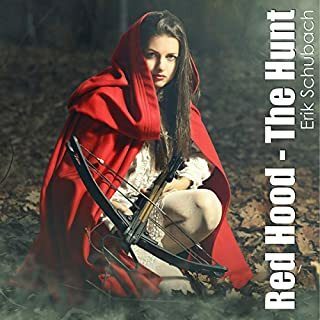 When Daria discovers a breach in the wall while on her patrol, and saves a family from infection by three hungry wolves, Daria herself is saved by a wolf hunter she had believed to be nothing but an urban legend: the Red Hood, Maireni Damaschin. The mysterious woman in a red cloak seems to possess inhuman abilities. Great book, read several times. Interesting listening to I being told in a different light. Love all of this authors books. 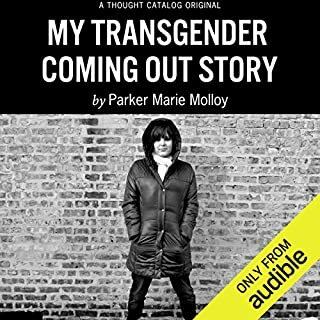 I found this a very interesting story as I am a 45 year old m2f transgender person who is just to old...to transition so I remain broken.